Festival Suggestion Admission is only $5 for adults and $2 kids 12 and under! 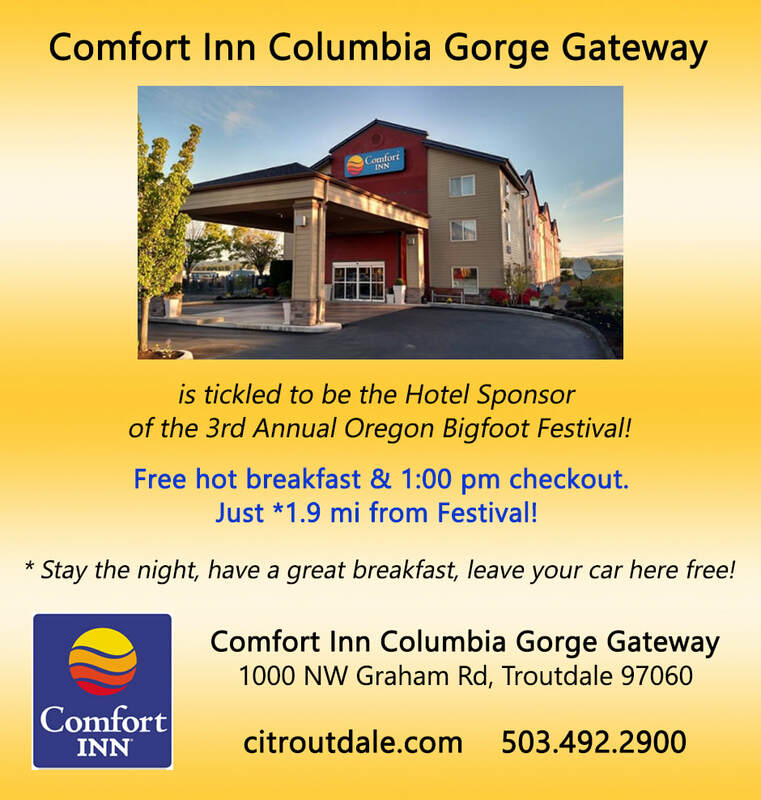 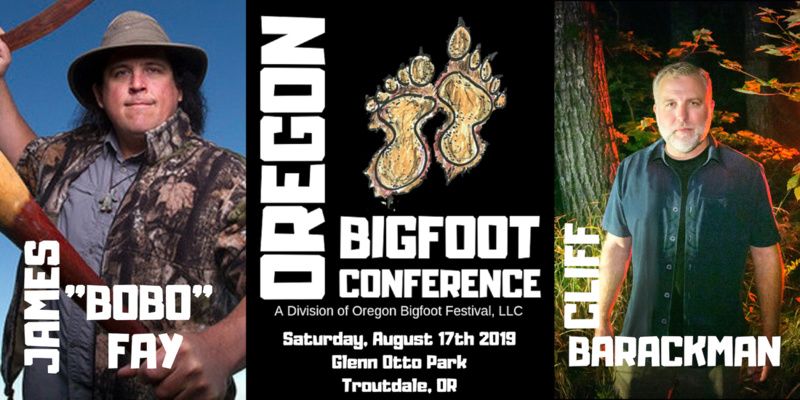 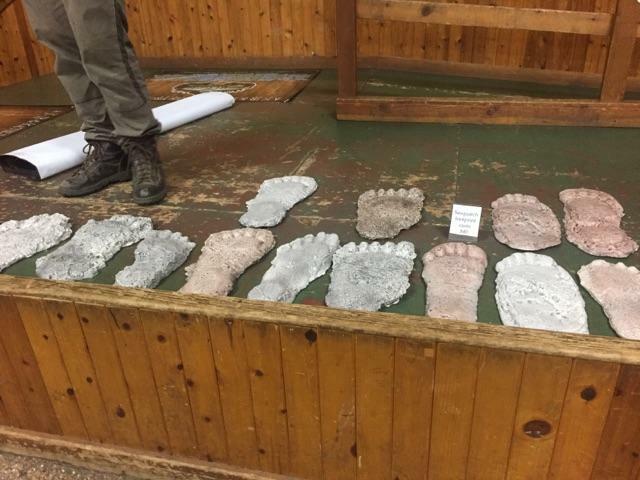 Oregon Bigfoot Conference is only $30 advance ( Host, Cliff Barackman and James "Bobo" Fay). 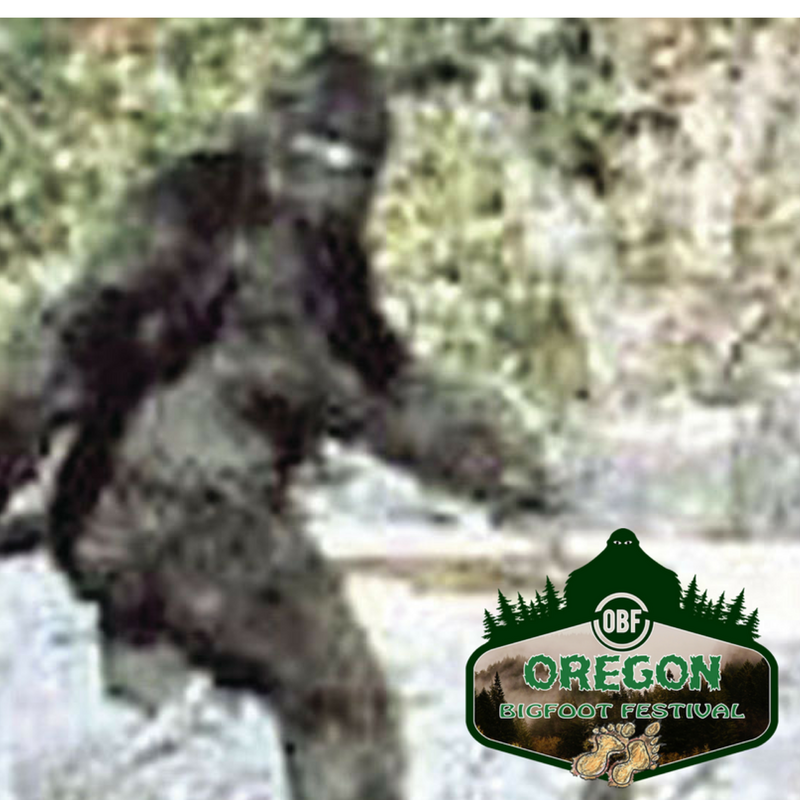 Let's take a look at this years incredible OREGON BIGFOOT FESTIVAL lineup! 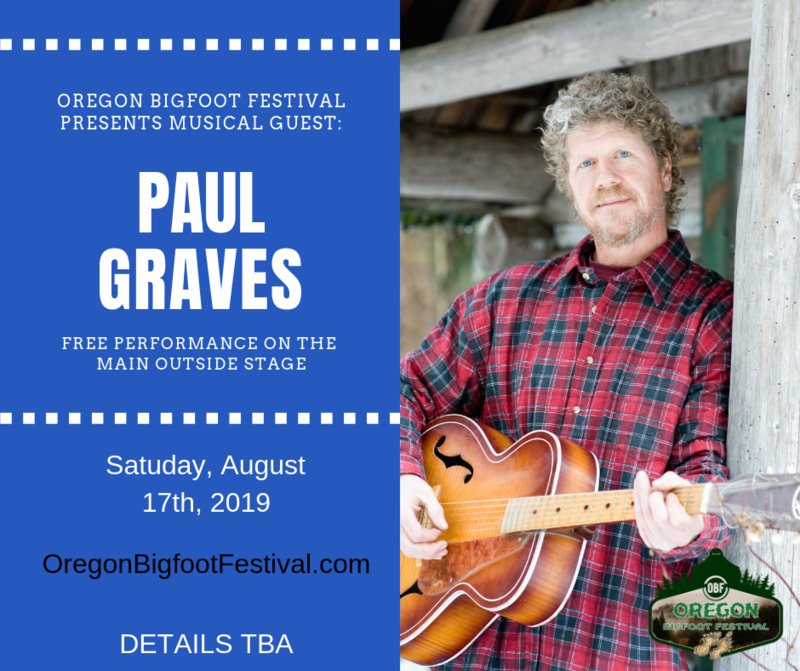 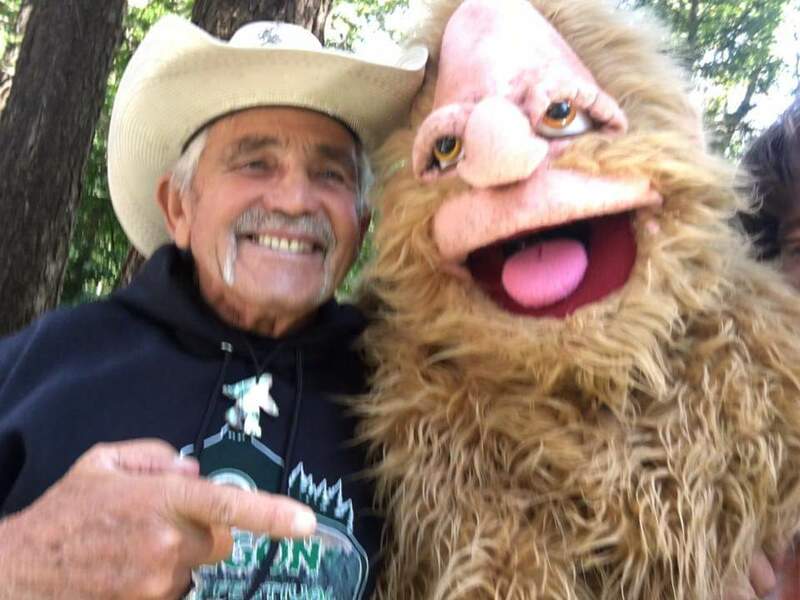 On the main Outside OBF Stage enjoy musical guest and Bigfoot Researcher, Paul Graves along with special guest speakers THE BIGFOOT BEAST MODE SHOW featuring: MEL SKAHAN (featured in 1889 Magazine and multiple shows) and BOB GIMLIN (of the WORLD famous Bigfoot film PATTERSON/GIMLIN footage). 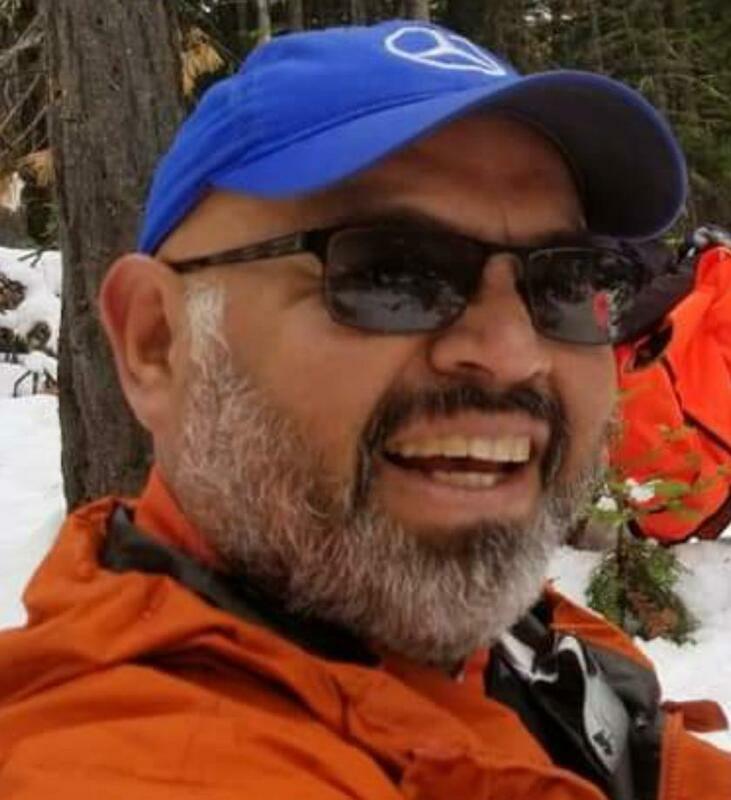 That's not all folks! 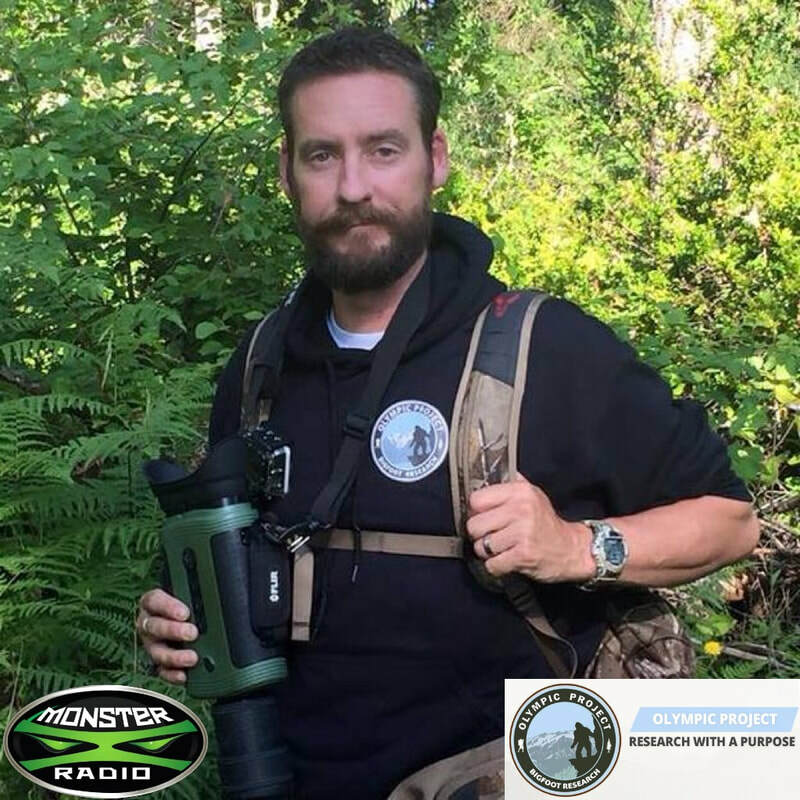 SHANE CORSON is a Washington state based Sasquatch researcher, a core member of the Olympic Project, as well as a Co-Host of Monster X Radio. 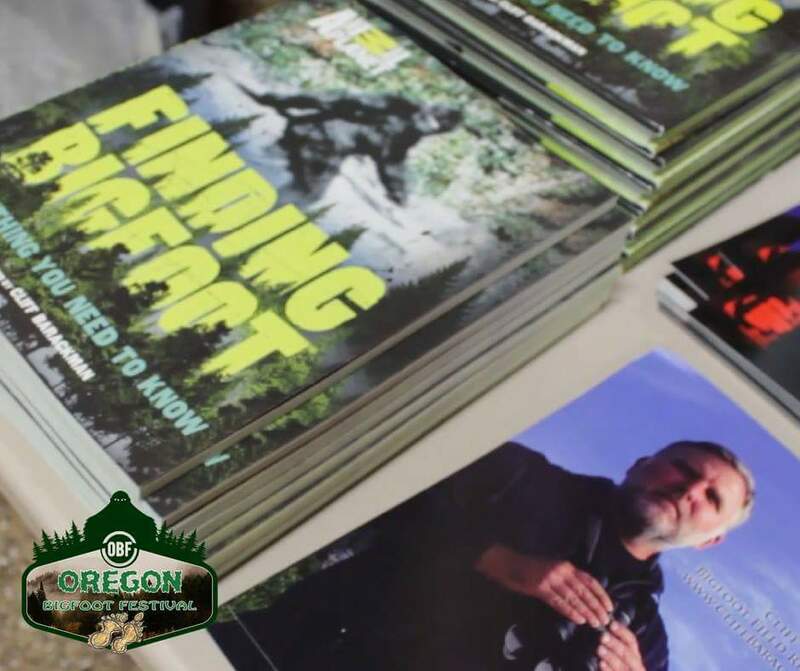 Shane has been actively researching for over 20 years, and has been involved in Sasquatch related documentaries and TV programs! 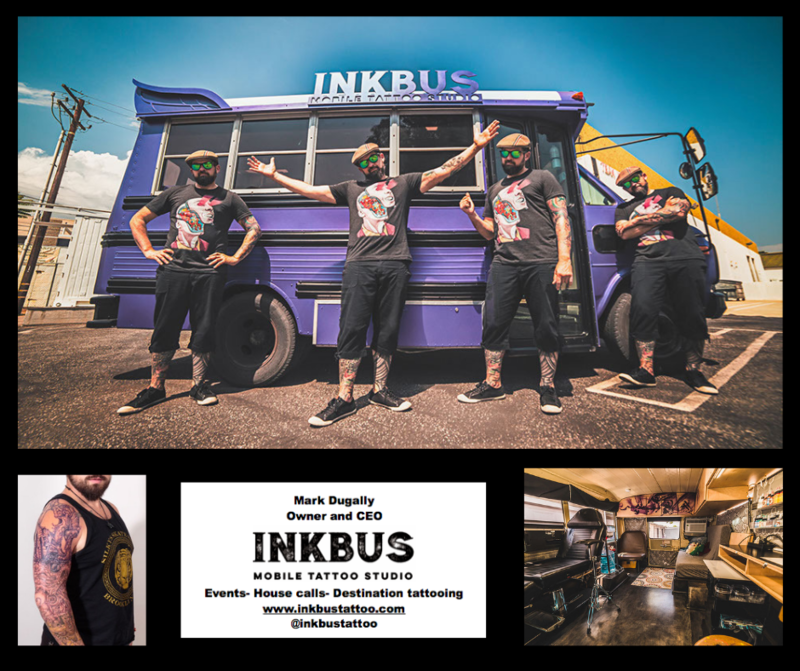 But, we're just getting STARTED! 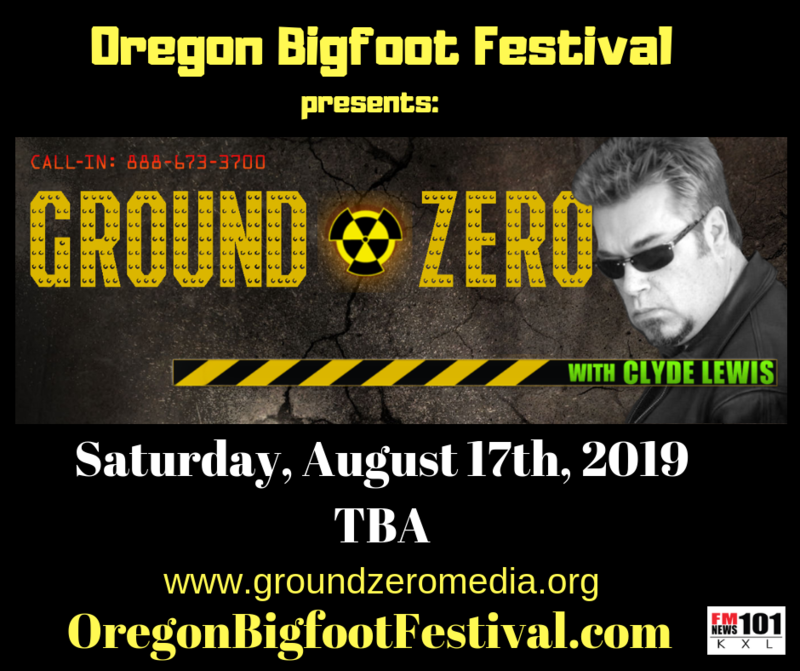 CLYDE LEWIS of NATIONALLY SYNDICATED RADIO SHOW GROUND ZERO (KXL 101 FM) will also attend with his Producer RON PATTON! 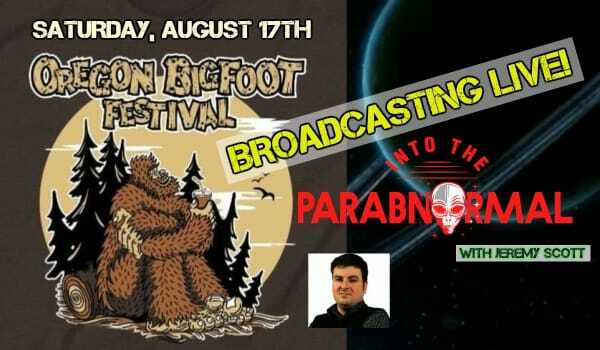 And to top it all off JEREMY SCOTT host of radio syndicated "INTO THE PARABNORMAL will BROADCAST LIVE! 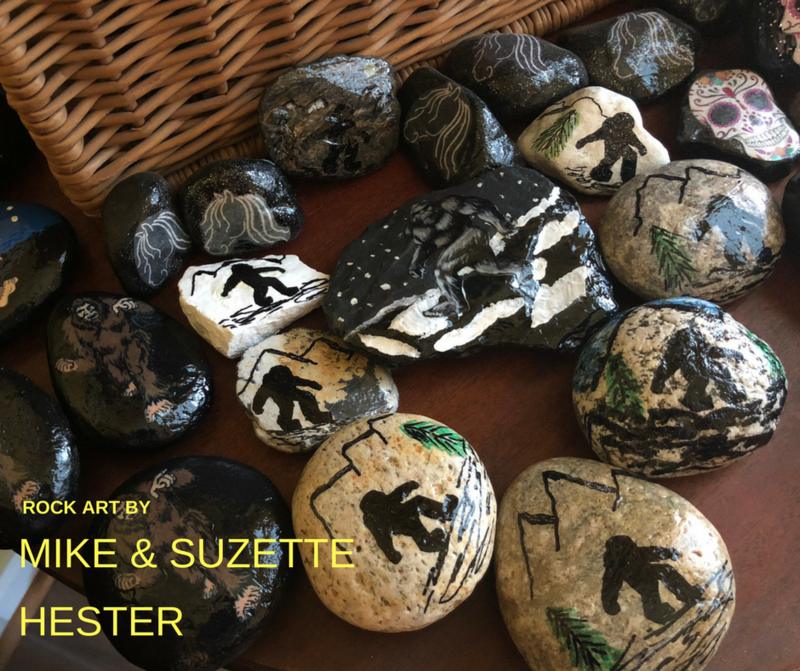 Yeah, there's MORE! 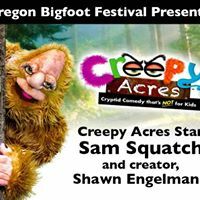 SAM SQUATCH and CREATOR/DIRECTOR SHAWN ENGELMANN of CREEPY ACRES our hilarious social media commercials will be here! 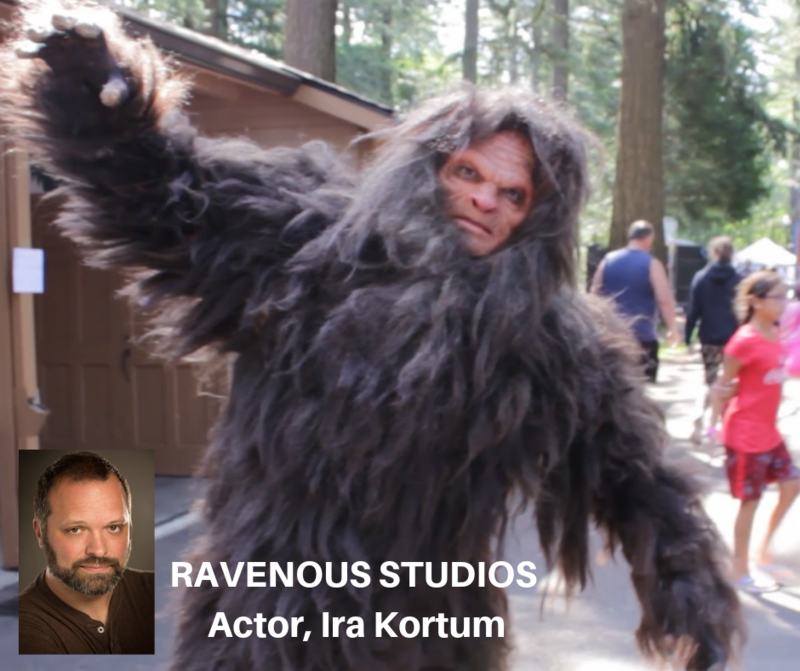 Plus the BIG GUY HIMSELF Actor, IRA KORTUM as BIGFOOT provided by RAVENOUS STUDIOS will also make a special appearance! 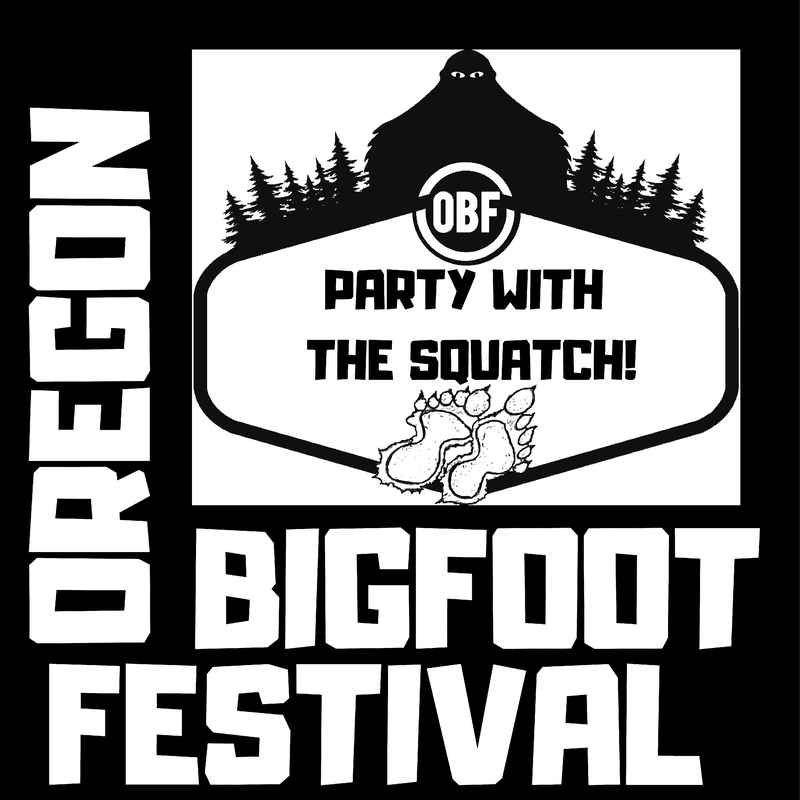 This event just keeps getting BIGGER! 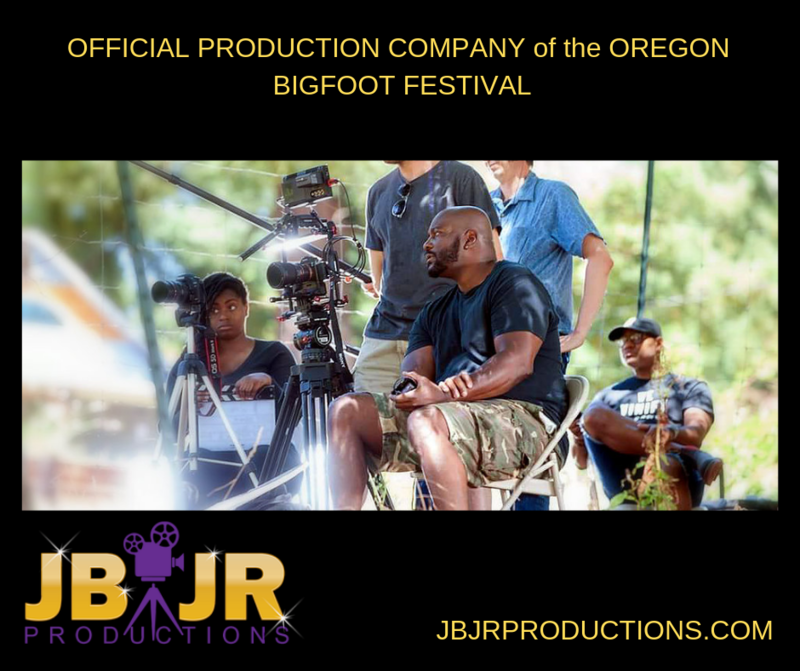 JBJR PRODUCTIONS will also be on location FILMING OUR OWN DOCUMENTARY! 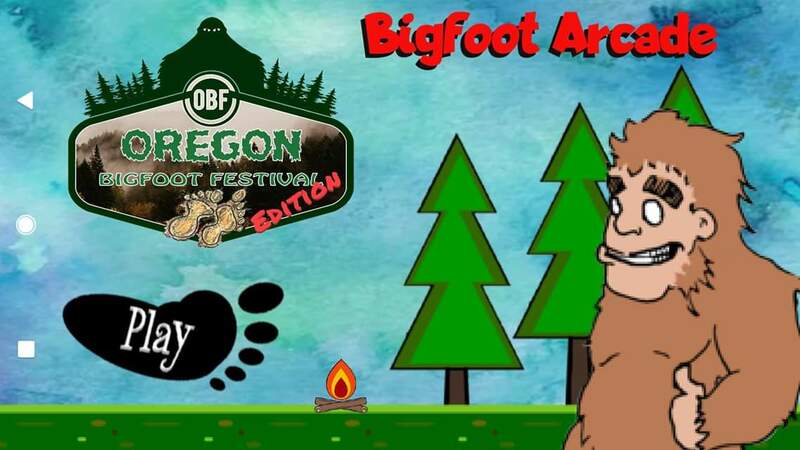 Don't forget to download the OREGON BIGFOOT FESTIVAL Android Game App!